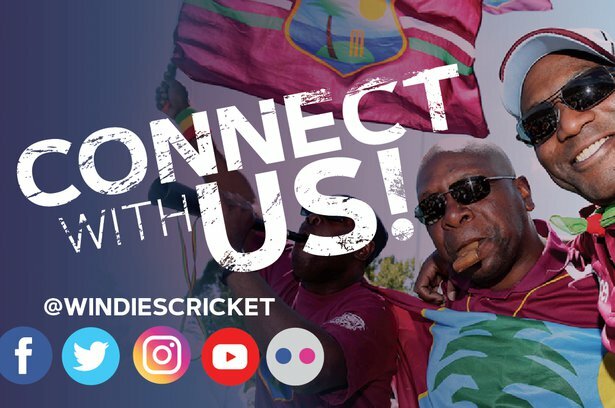 Steve Bruce, the Manchester United legend, has been a special guest of Cricket West Indies as he took in the action at Kensington Oval in the first Test of the Wisden Trophy Series. The 58-year-old made over 300 appearances for the famous club between 1987 and 1996 as a centre-back, winning the Premier League on several occasions. 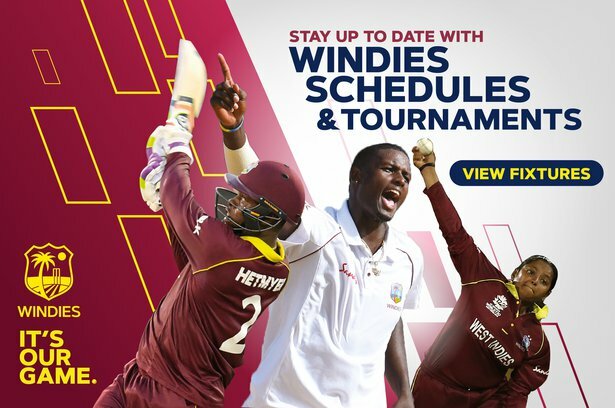 He was hosted by CWI President, Dave Cameron and CWI Chief Executive Officer, Johnny Grave. 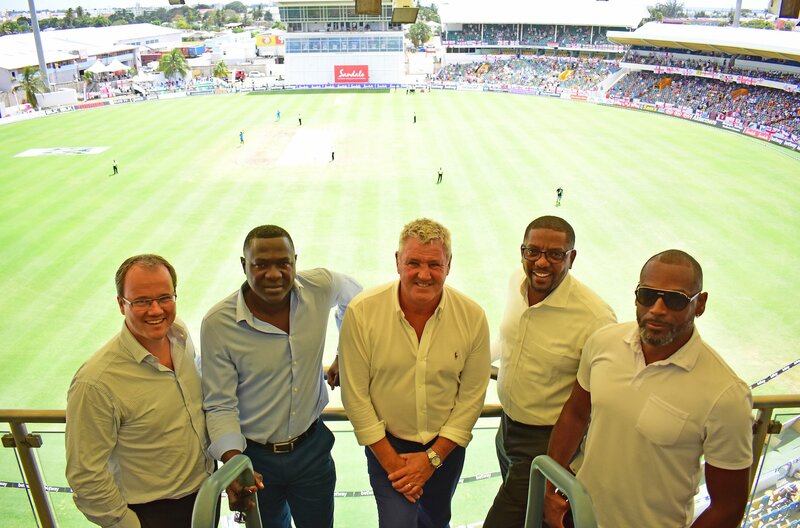 Several former Barbados and West Indies Test cricketers also joined him the CWI corporate hospitality suit. “This is a fantastic occasion and I always wanted to be here. I promised my father in law last year that I would take him, and it has been great. I was here to watch West Indies and Australia a few years ago, when I was here on holiday, and I always enjoy it. There not many better places to watch cricket,” Bruce said. Bruce will soon depart from Barbados to take up a new post of manager of Sheffield Wednesday. He witnessed first-hand the Windies demolition of England’s batting and said they are a few players in the team who caught his attention. “I like the look of a few of the young players. The lad who played so well, the left-hander (Shimron) Hetmyer look a fabulous batsman, and (Shai) Hope has some class about him. Also, the opener who was playing his first match (John Campbell) gave it a really good start yesterday,” Bruce said.